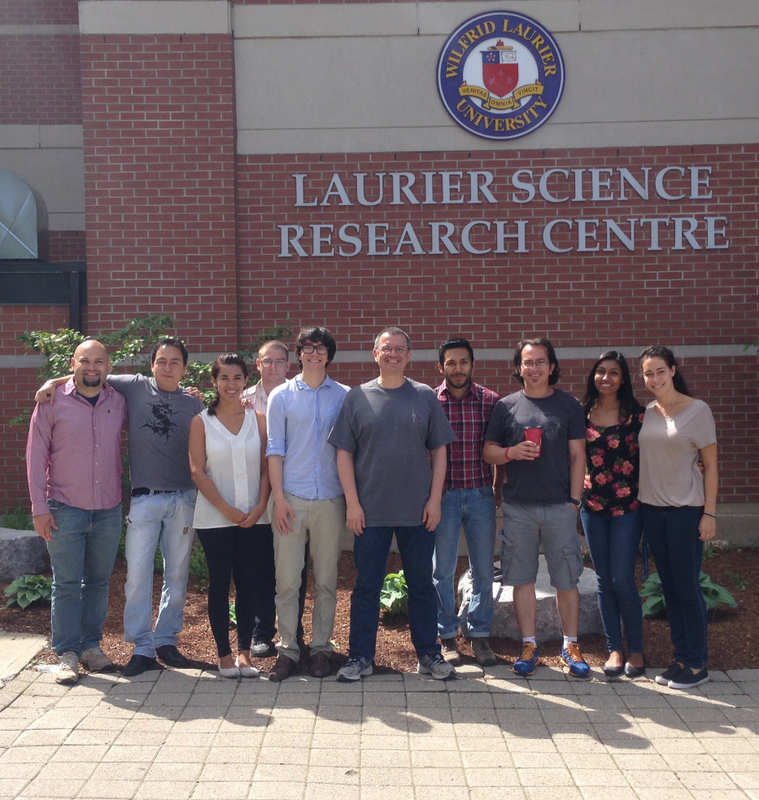 This is [most of] the group in the lab of Computational conSequences this summer. Several visitors from Mexico! Julie, Gustavo, and Ramiro from Michoacán, and Adrián from Mexico City.